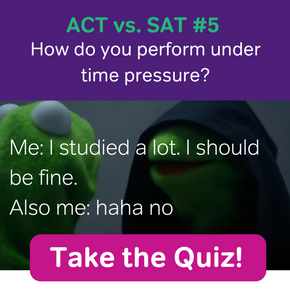 Is the new SAT harder? This is a very common question, but it’s kind of like asking, “is easier to swim 100 meters or run a mile?” The answer depends on whether or not you can swim. You might be a long-distance runner who can’t so much as doggy paddle. For you, one mile on land will seem like nothing, whereas one mile in a pool would be a frightening thought. So. 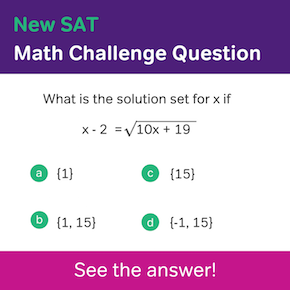 Is the redesigned SAT easier or harder than the old SAT? The short answer: It depends on who you are. How has the SAT changed? Let’s step back for a minute and look at how the redesigned SAT is different than the old SAT. Many students find the changes to be favorable (fewer tricks, no penalty for wrong answers, optional essay, etc. ), while some are afraid of the new math concepts and the no calculator section (eek!). 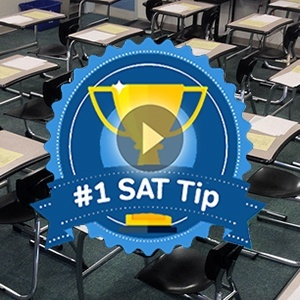 This slideshare briefly explains the changes to the new SAT. Check it out and decide for yourself if the new SAT is harder. Who will find the new SAT easier? The New SAT will cover many topics that you presumably learned in high school. For instance, the math covers topics that ranged deeper into high school math than the old test did. As long you remember that information, you’ll be rewarded. That isn’t to say that all of the math material is as though it were taken straight out of a textbook. Even if you know the fundamentals, the math might still be somewhat tricky, just nowhere as tricky as the current test. Since the new SAT is less a test of logic and your ability to avoid traps, your hard work is more likely to pay off. You aren’t as likely to feel you have hit a plateau despite many hours of study. So what about those who did well on the old test who might not necessarily fare so well on the current test? What do they have in common? The current/old SAT has certain patterns that you have to be able to pick up on, a certain logic that you have to master. For some students, this comes naturally; for others, this skill can be very difficult to improve on. Again, the current/SAT has predictable traps—if you can see them. If not, you are likely to fall for similar traps despite studying the material for hours on end. For this latter group, the New SAT will likely be a welcome change. Finally, there is the question of the scale. While the new SAT might be easier for more students, if everybody does better than the difference between a good score (meaning the number of questions you can miss) and a mediocre will be much less. With little room for error, the new SAT might be more challenging than we’ve been led to expect. I guess we’ll have to wait till May to really know. 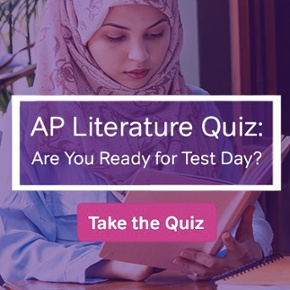 Did you know that Magoosh offers online test prep for the new SAT exam? We also give discounts to students who purchase subscriptions for more than one exam. Learn more at sat.magoosh.com.